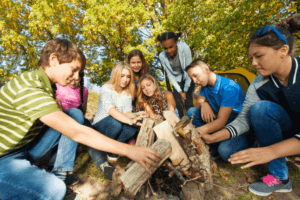 Bug Out Workshop – Trail Blazer Survival School, Inc.
Have you noticed over the last twelve months that there seems to be one catastrophe after another? Because you never know when a disaster will occur, you should always be prepared. 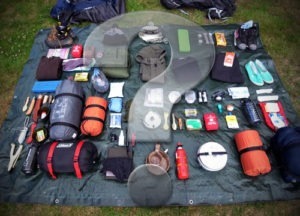 A Bug Out Bag is one of the simplest but most crucial steps in preparing for an emergency situation. Join us as we offer a series of comprehensive trainings to teach you how to be prepared. Included in the workshop is a comprehensive checklist.